Repurposing old items to turn them back into to new useable items is something that people have been doing for a long time but it has really started to come back in full latley with all the hipster bars popping up all over and with everyone trying to always find a way to save a buck while still getting the most out of their every dollar. Thats exactly what California born company BoomCase has done. 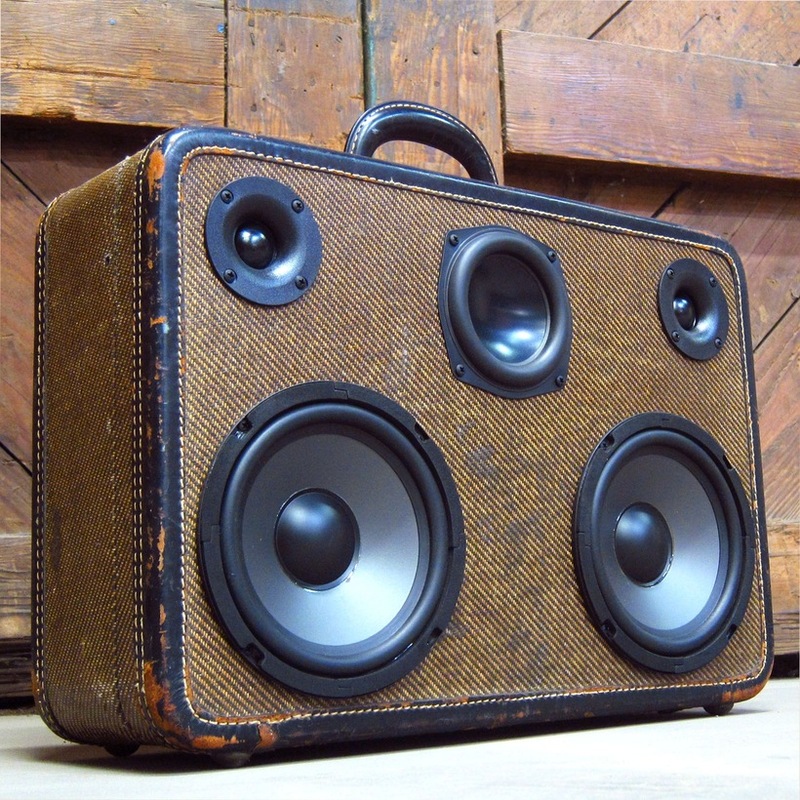 They had the idea to take old suit cases and turn them in to useable Boombox’s. How did they come up with the idea? It was simple the artist that goes by the name of Mr.Simo loved to listen to his boombox but got annoyed of always having to change out the 12 D batteries all the time. 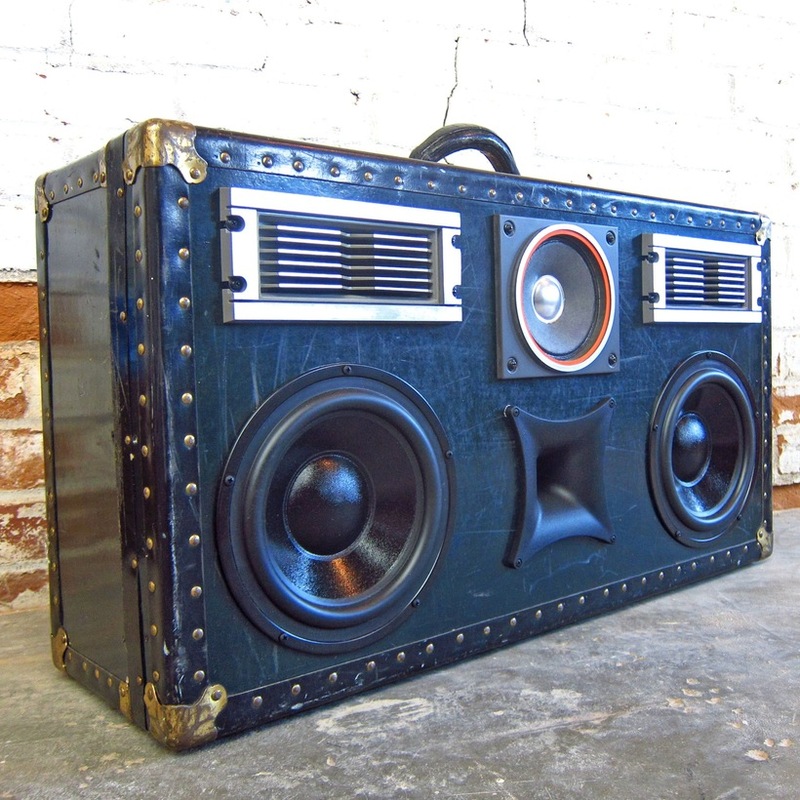 Mr.Simo was already fairly knowlegable in the buildibng of boombox’s since he had been putting them together since 1999. So after a bit of trial and error finally in 2010 he unveled the final product on his etsy site. 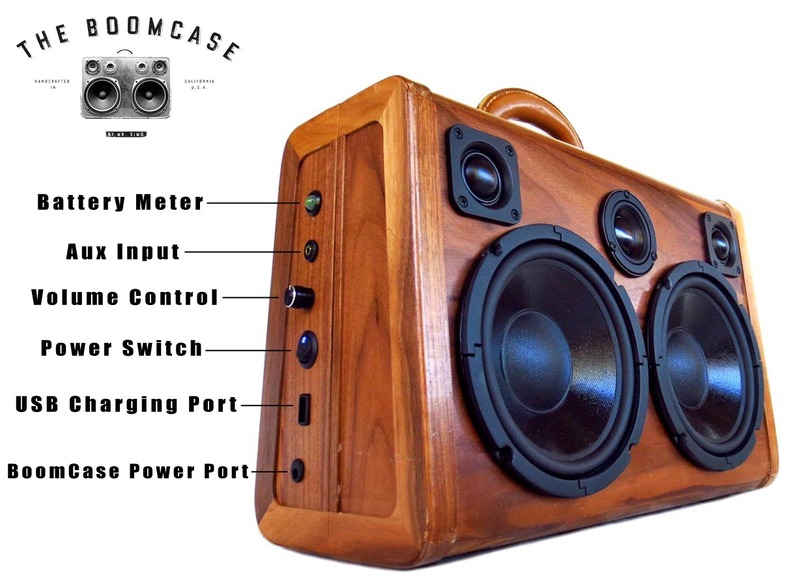 After a few top blogs wrote about this new Boom Case Mr. Simo had built people were interested and thats when the hype started. now in 2015 Simo has expanded his brand from Sacremento Ca to Oakland Ca and even has a Jordan brand collaboration in the works. 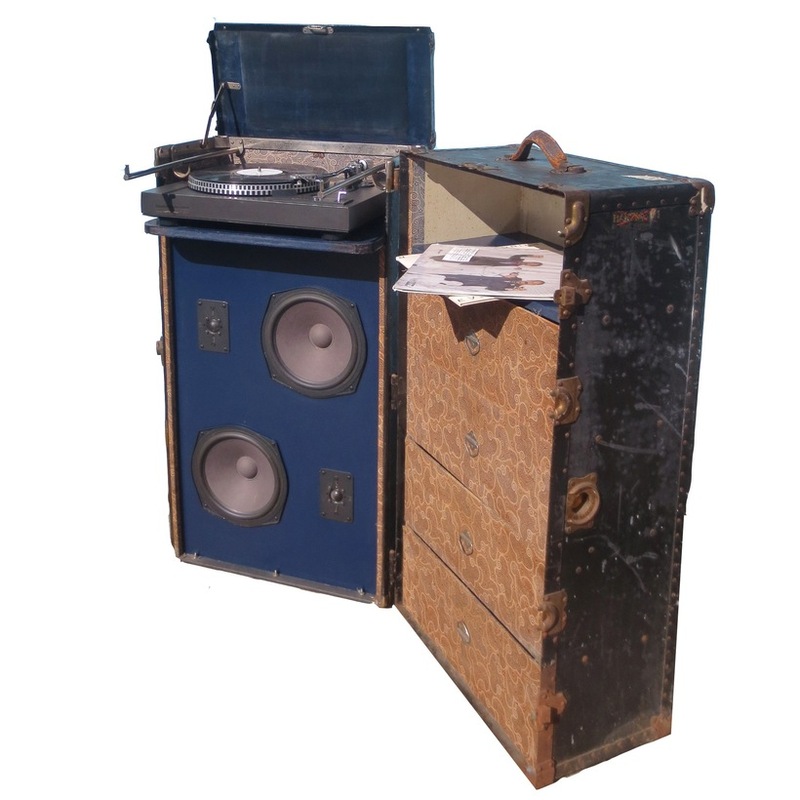 On top of all this he offers custom style cases and custom orders from his website so you can be fully involved in the designing of your boomcase and get exactly what you want for your style, sound and decor. 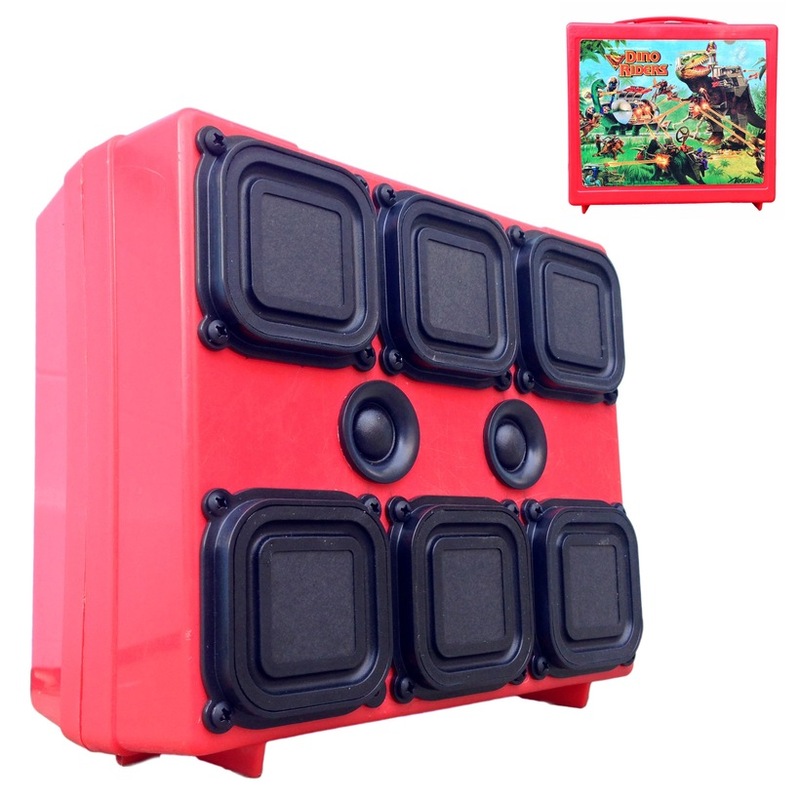 With styles of cases ranging all the way from the Louis Vuitton Cases to that old style tweed suitcase that you would see in the late 70’s or 80’s or if something a bit smaller is want you want he also offers smaller size Boomcases such as the old school plastic Mario lunchbox that you used as a kid. 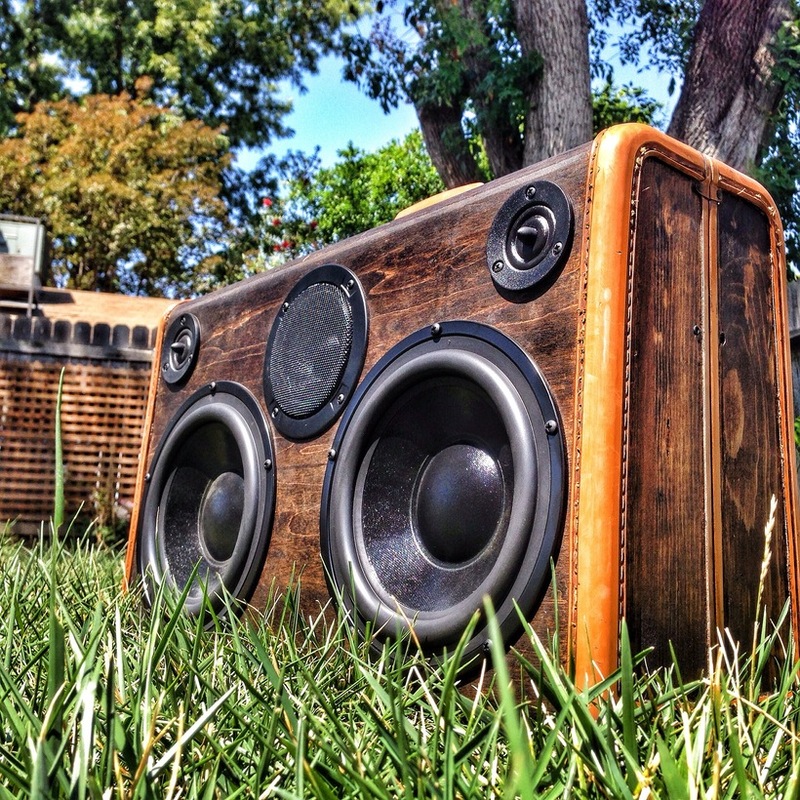 Check out Boomcases Site here.